We've got new fabric coming in every week! Our favorite this week is the Row by Row collection. 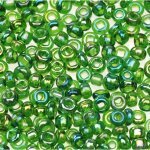 We know it is a little early to be talking about it, but the fabric is here already so why not! 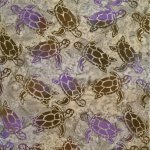 Check out the Turtles! Erin loves her beads! 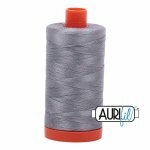 And a little bit of Aurifil! 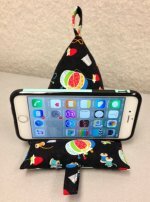 Create this stunning little Tuffet in just a day! Use the Creative Grids 15-degree Triangle to create the slipcover in the morning and upholster it in the afternoon! Kits available upon request. This wreath is perfect for any occasion! Let the fabric decide! Holidays or every day – it looks spectacular on your table or even your wall! Check out the details for the Make-it-and-Take-it Event right after this class too! 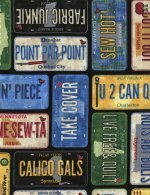 Ever wanted to make a T-shirt quilt but not quite sure how to start? This is the one for you! Let Madge get you started and you’ll be on your way to creating that wonderful keepsake in no time! This class is just what is says it is – Fun! 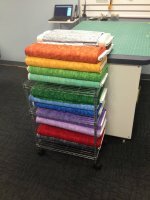 Let Frank teach you the ends and outs of picking the right fabrics for your quilts! This is a wonderful hands-on class with lots of fabric fondling! 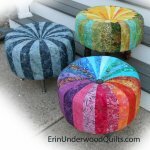 Learn the classic techniques for creating your hand quilted masterpiece! 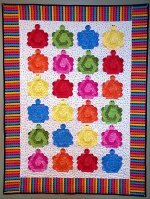 Pick your Hexi Quilt! $25 for each class – choose your favorite or do them both! 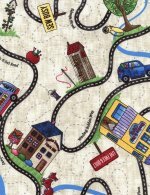 StripLash 9:30 – 12:30 Strip piecing and no “Y” seams! Just a little planning for color placement and WoW! Turtle Time 1 :00 – 4:00 Turn your hexagon into a Turtle! Cute as a Button and once again, no “Y” seams! 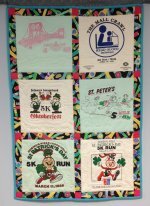 Join us at the Blue Hen to learn all about fast and funky sewing projects! And it’s Free! 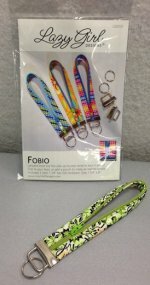 Make your own Key Fob in just minutes! Perfect for quick gifts! Bring your sewing machine and neutral thread! Call the shop or sign up on-line to reserve your spot! 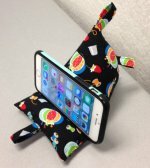 This fun little pillow holds your Smart Phone or mini Ipad so your hands are free to keep on sewing! Bring your sewing machine, neutral thread and a hand sewing needle. Call the shop or sign up on-line to reserve your spot! Bonus! Since you've read all the way to the end of our Blue Hen Newsletter, if you come into the shop in the month of March and say "I read the newsletter this month", we will give you 5% off your purchases that day! For online orders, use "newsletter" in the coupon code to get your 5% discount.